This Beautiful Home Did Not Flood! 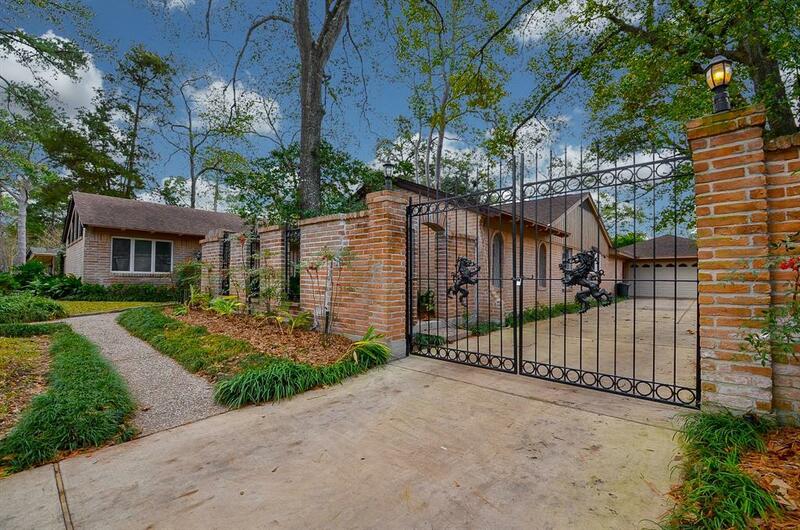 Walking thru the gated court yard this home welcomes you, with Mid Century charm. 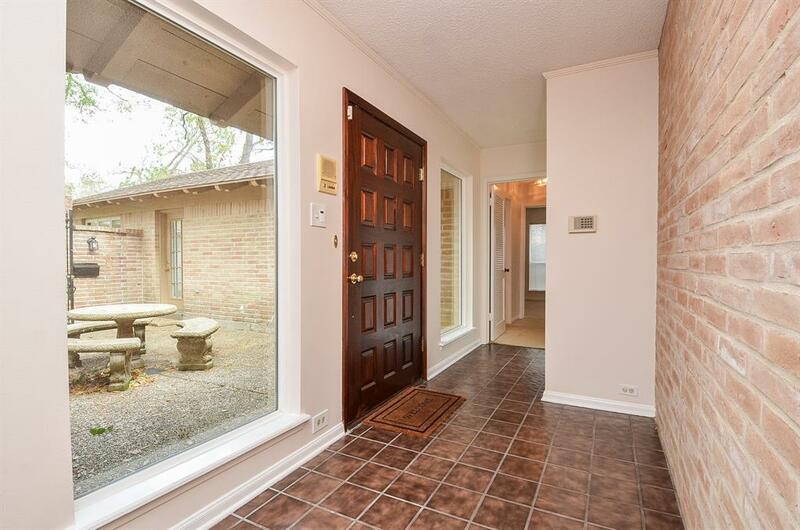 Beautiful Terra Cotta tiles at the front door entry thru the formal living and dining rooms. Front windows in the Formal living have been replaced with low E double pane windows. The dining room has easy access to the Kitchen. 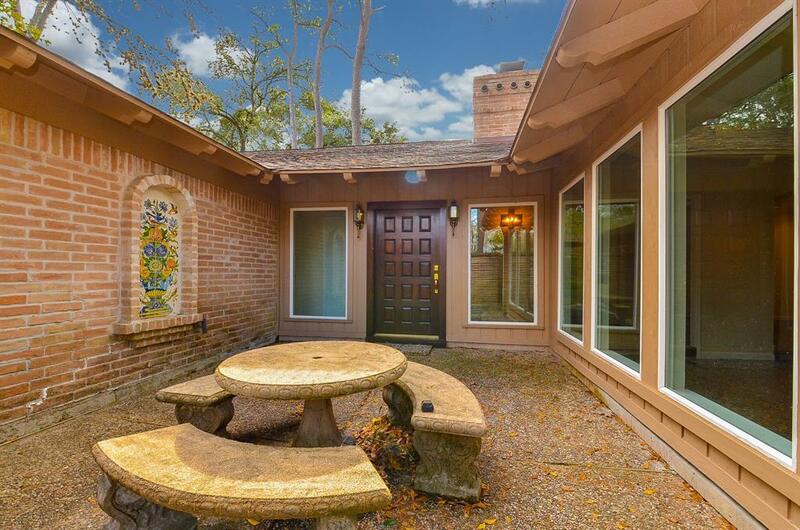 Lots of work space with a large breakfast area and sliding doors that lead to the backyard. 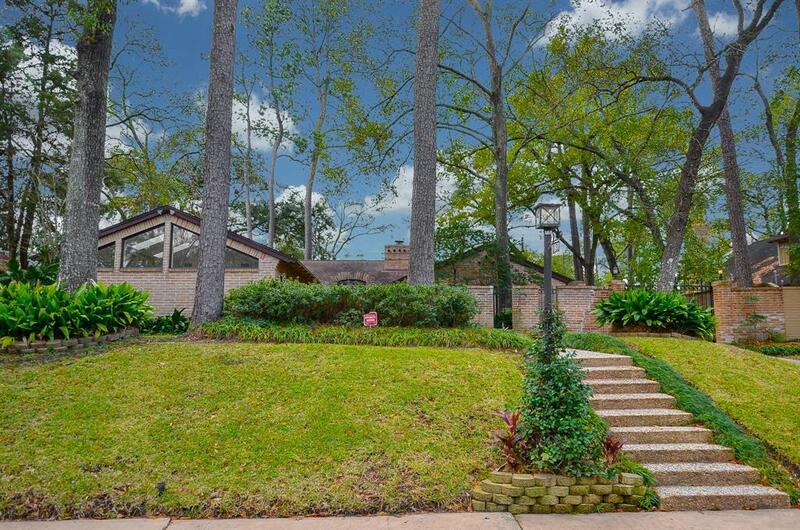 Back inside is a wood burning fireplace, a vaulted family room ceiling and hardwood floors, built in book case make this room warm and charming.The east side of the home, boasts a large Master with closets galore and a cozy bath. Two more large bedrooms with large closets are toward the front of the home, with access to a shared hall bath with separated space for showering.A Beautiful sun filled studio on the front of the home, large closet space and separate bath and entrance.Much more with landscaped large yard, 2 car garage, extended driveway!